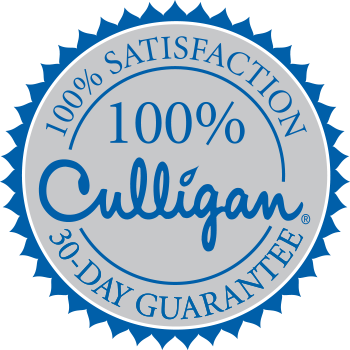 We have been Culligan Men and Women serving Ohio for 80 years. 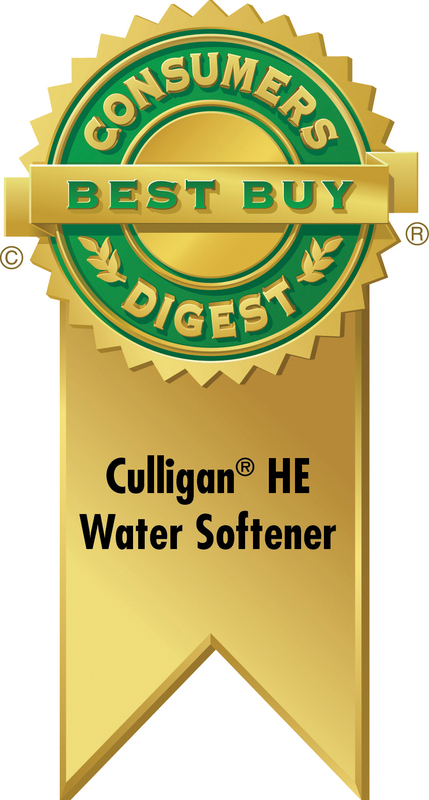 As a part of the Hall's Water family of Culligan dealerships, we have an unrivaled passion for water treatment coupled with the requisite expertise and equipment necessary to treat all of your water problems. So whether you are looking for a water softener in Medina or a drinking water system in Mentor, give us a call at (877) 307-0001.